The Children's Place Outlet is bigger and better! 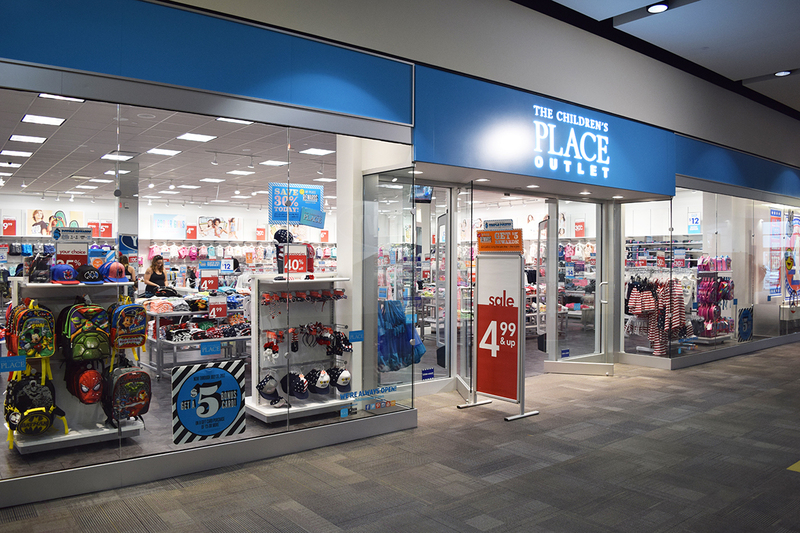 Now located in the Old Navy Wing, The Children's Place has everything for your little one. Shop their huge selection of styles at prices you'll love! !